Print customer receipts at your checkout, order tickets in the kitchen, at the bar, or by the coffee machine. 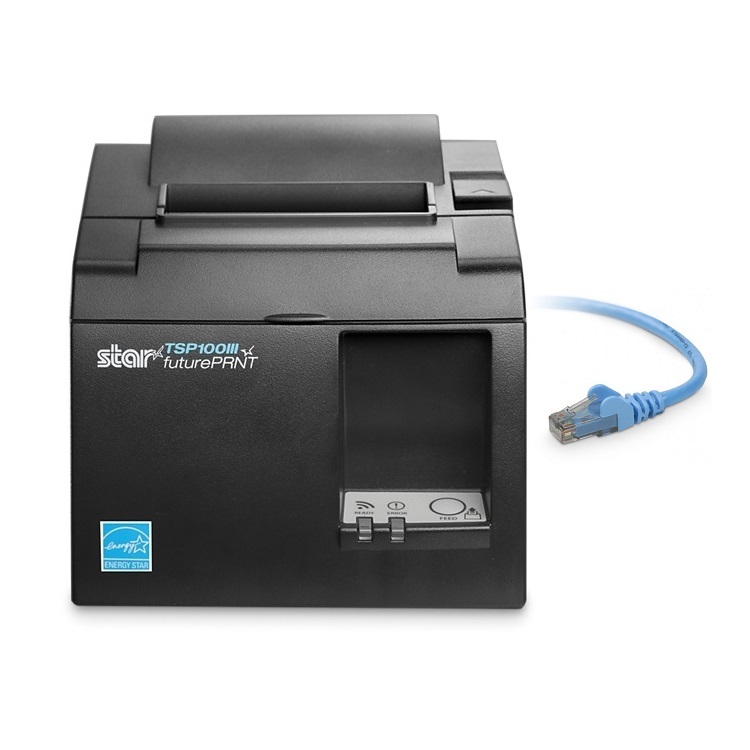 Connect to as many iPads as you need when using a Wireless or LAN Receipt Printer compatible with Nobly POS. The LAN Receipt Printer needs to connect the the router via cable allowing a range of iPads to print directly across the network. 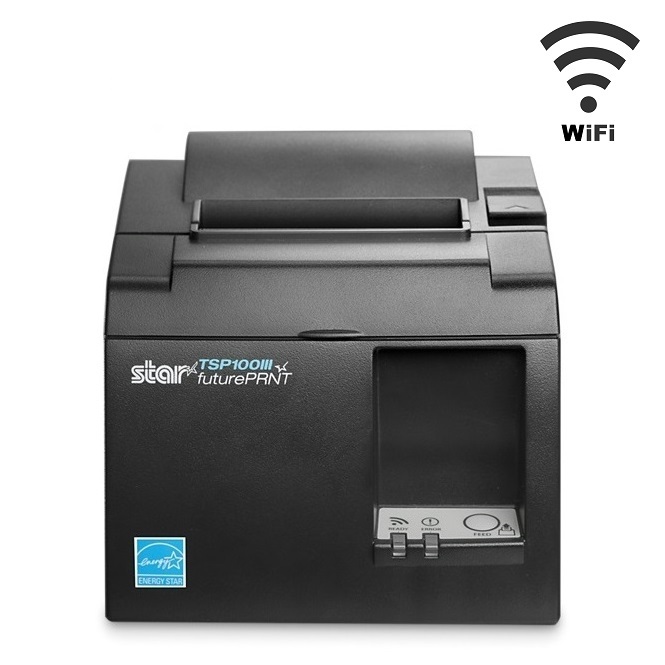 The WLAN (Wireless) Receipt Printer allows you to connect wirelessly to the router and also allow you to print from a range of iPads across the network. 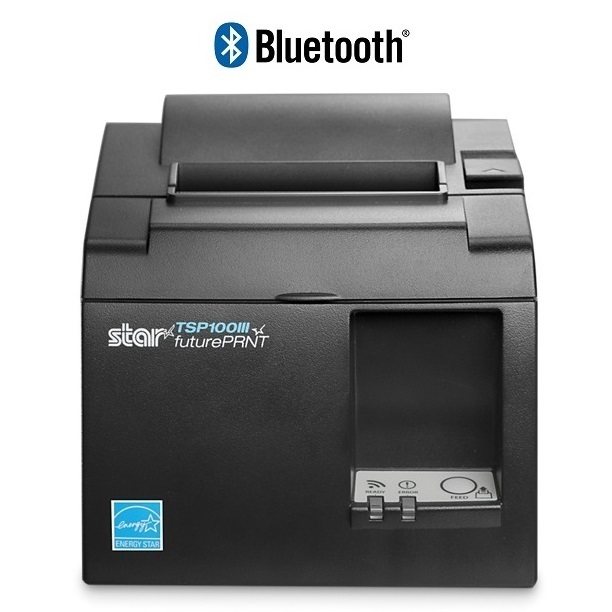 The Bluetooth (Wireless) only allows you to connect one iPad direct which is great when using a stand alone system or if you want a dedicated printer at each iPad station. If you require any assistance choosing the best receipt printer for your Nobly POS System, please feel free to contact our POS Team via phone or email.